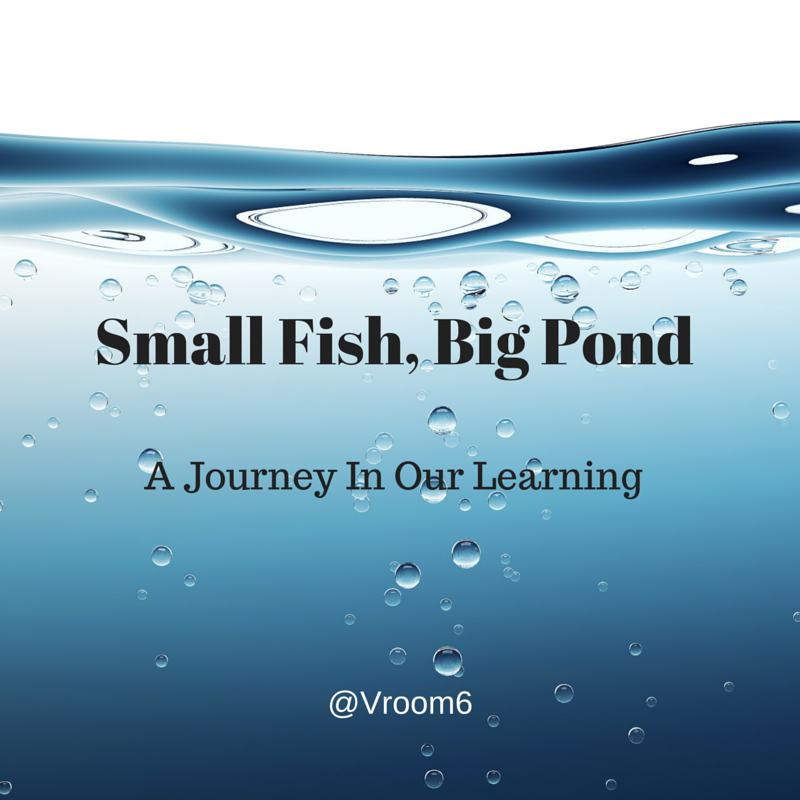 In my journey in education I thought (for a brief but significant moment) that I had entered the deep end of the pond. Yet, (there it is again) I am reminded how big the pond really is. The fact is that the pond is enormous. 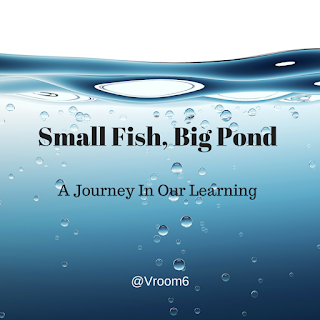 As for the fish within the pond (that is all of you) I have been fortunate to learn as much as I have. The unthinkable (but realistic) part is that there are so many more (fish) I have yet to encounter and so much more to learn. This part I know for a fact - within this pond there is at least one thing that we each have in common. We all want to grow. And with that growth we know we will be better for ourselves and for those around us. Those we serve. We need to swim. We need to meet more fish. We need to continue on this journey of learning. 1. Avoid the Predator of Time. Don't allow the trap of time (and energy) take you away from your work and your passion to grow as a leader and learner. It is a common enemy that you must thoughtfully work to avoid. Therefore, get organized, set a schedule, carve in minutes for you, and your growth. 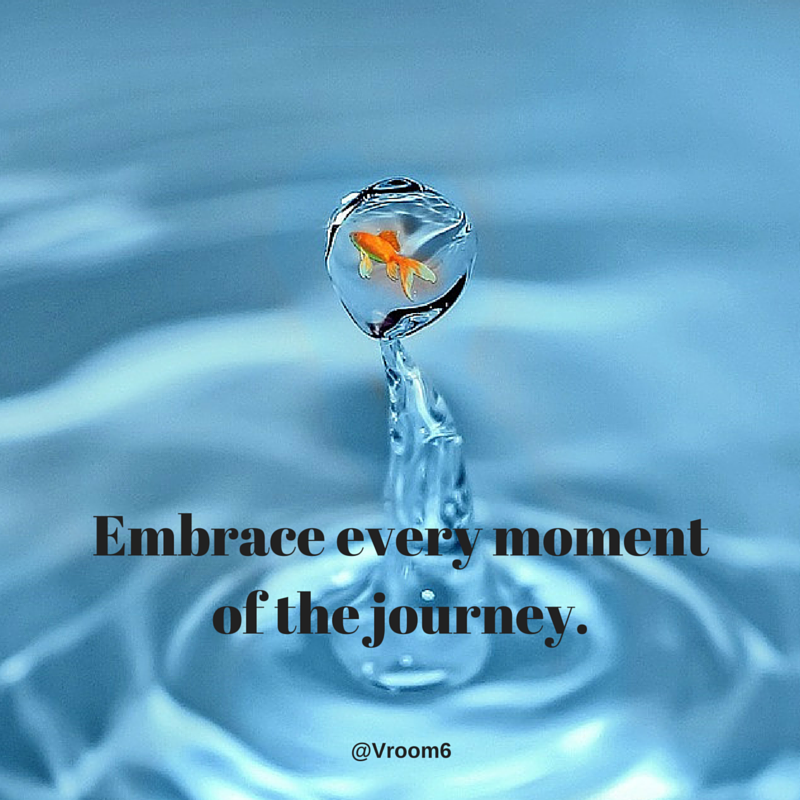 As a fish within the pond you have to be intentional with your day. Make it happen, no excuses. 2. Explore. Don't Always Stay with the School. Professional development is often offered to the group. We sit and take in best practices with our colleagues within our school community. While that method can be powerful, also consider exploring other resources to add to your growing list of tools. Many of us use twitter, blogging and other platforms such as a good book and podcasts to help us in our development. Find an EdCamp, reach out to a Voxer group and explore on your own. Sometimes your separation and reflection can help you grow the most. 3. Set Goals. Keep Swimming. Just as time can be the enemy to our productive intentions, not having a set of goals can be defeating as well. 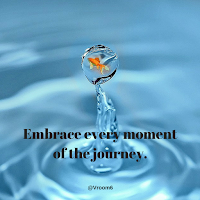 Therefore, decide what it is that is most important to you on your journey. It can be anything from learning a new resource to starting the blogging journey to committing to present at a conference or host a workshop. Set your goals, come up with your action steps to achieve them and get moving. You'll be glad you have a plan in place. 4. Grow Your Network. Stay Connected as You Swim. As shared above, there are limitless fish to swim with. And, as you swim, gain knowledge from them. You never know where and when the next great moment may come from. In the same tone, make sure that you share your knowledge with those around you. You've worked hard to get where you are. Share your work with others, get connected. 5. Model. Show Others How to Swim. You are reading this post because you are already committed to your growth to some degree. If you are reading blogs, most likely you are writing as well. That action alone is a perfect example of how we look out for each other on this journey of learning. Whether with your students, your staff or any team in which you work, showcase your growth through modeling what you invested in. Make sure people can observe and learn from your willingness to model best practices. Take these ideas and add your own as you too process the size and scope of the pond of knowledge. Even though we are simply a couple of fish swimming around, we are a powerful force when we come together. As the school year moves on, keep the learning of yourself alive and well. I'm glad we're swimming in the same pond! I've certainly learned a lot from you and others in the tribe. Great reminders for professional growth, especially as we start to make goals for the next school year. Thanks again!